Eisele Gallery invites you to celebrate the first exhibition of the 2019 season. 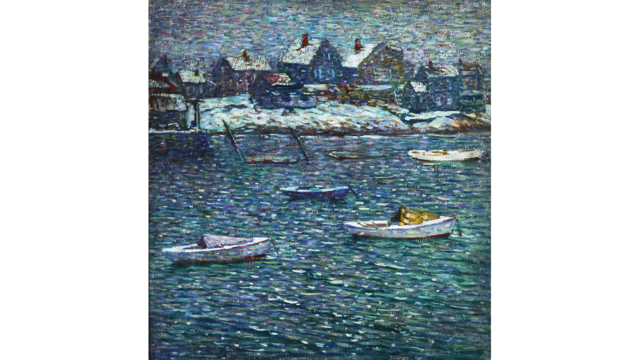 This exhibition will feature new paintings by many of the gallery’s living and local artists as well as new acquisitions of 19th and 20th century paintings. The opening reception will be held at Eisele Gallery in Fairfax on Thursday February 7th from 5-8pm.